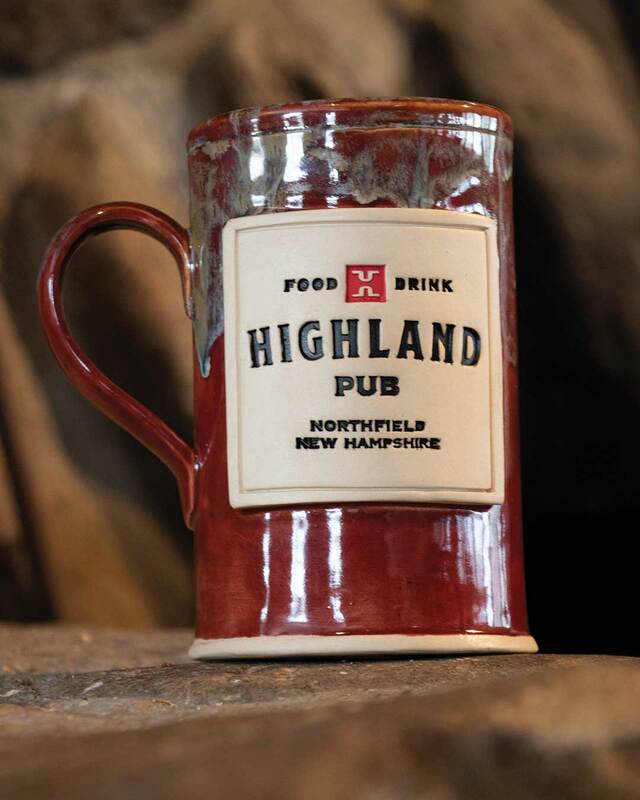 Welcome to the newly renovated and redesigned Highland Pub! 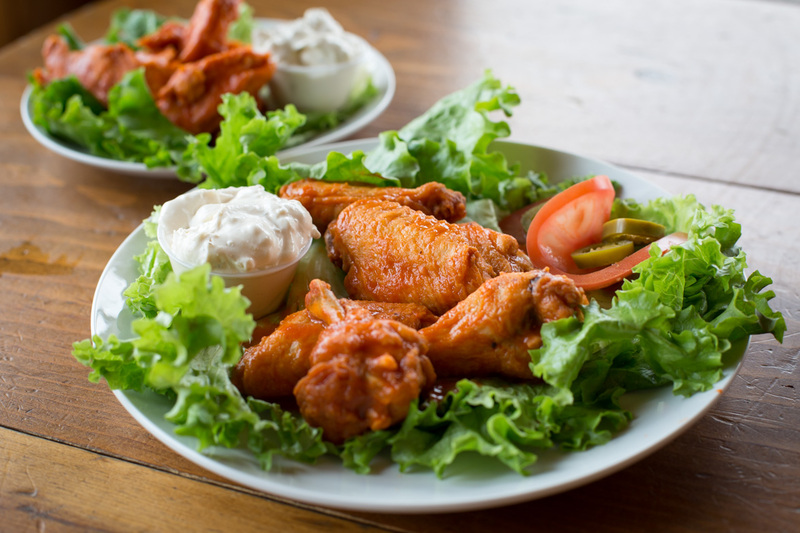 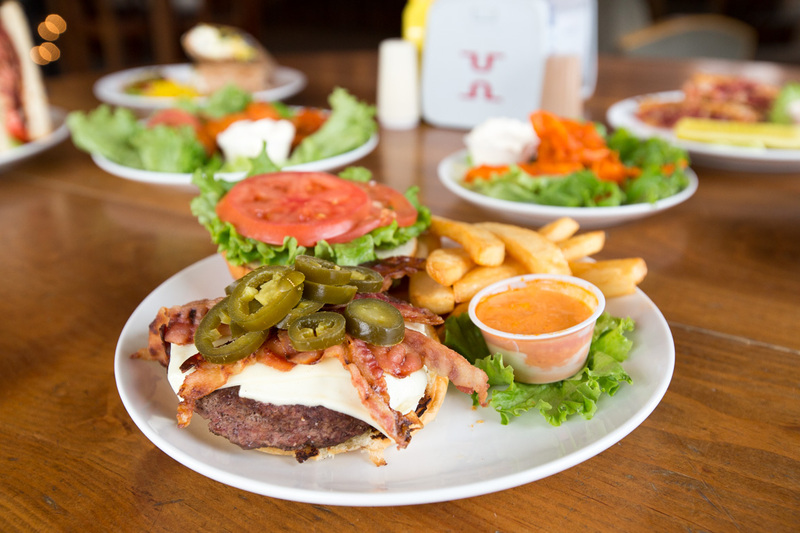 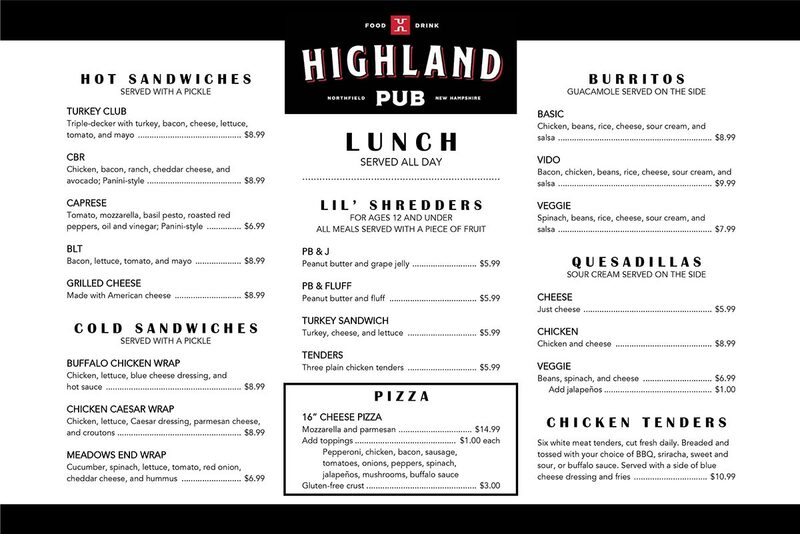 The Pub has a new expanded menu, locally sourced ingredients (when available) and a wide selection of craft beer and wines. 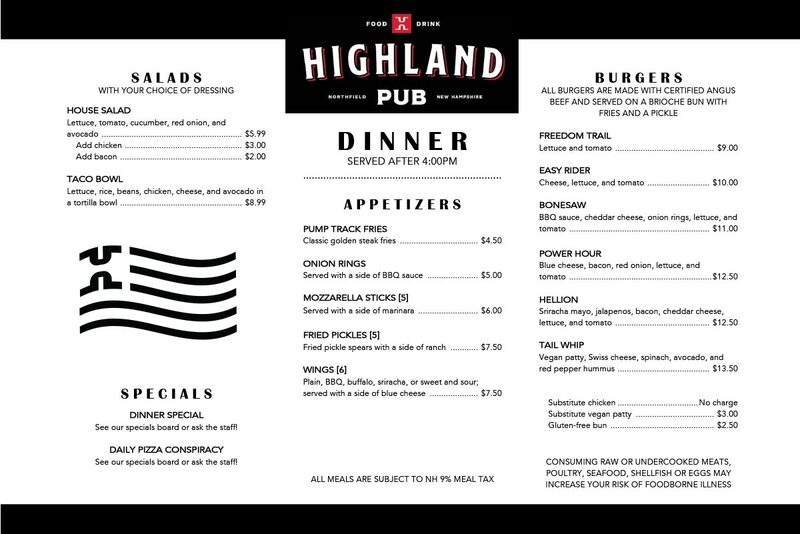 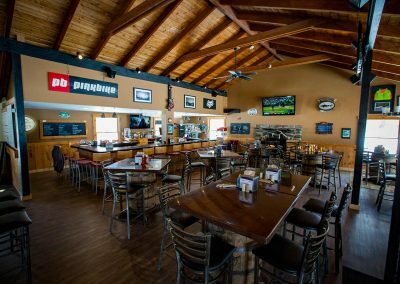 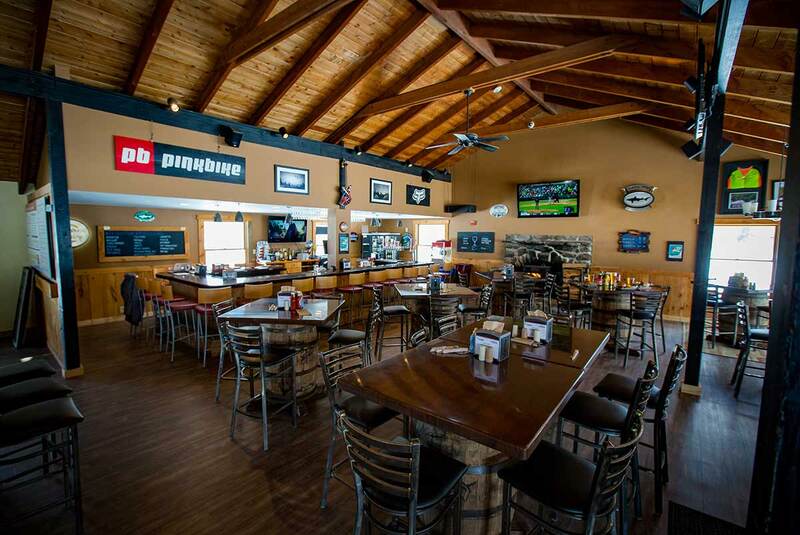 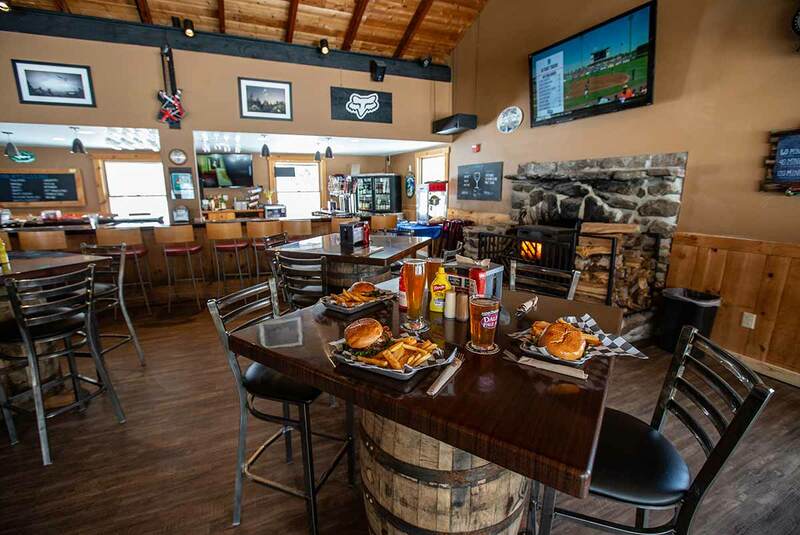 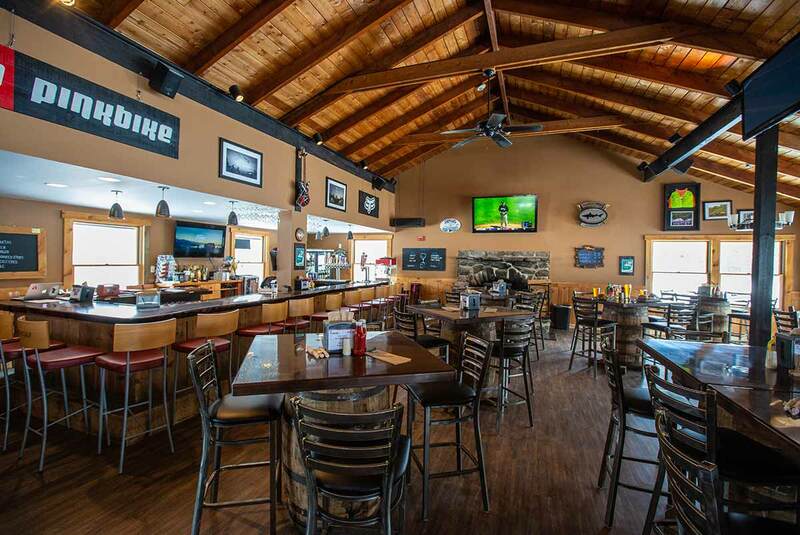 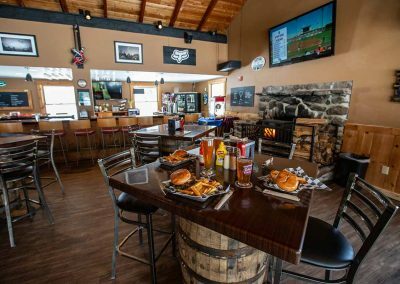 The Highland Pub is located inside the Highland Mountain Bike Park Lodge.